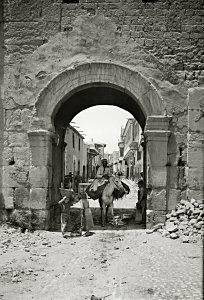 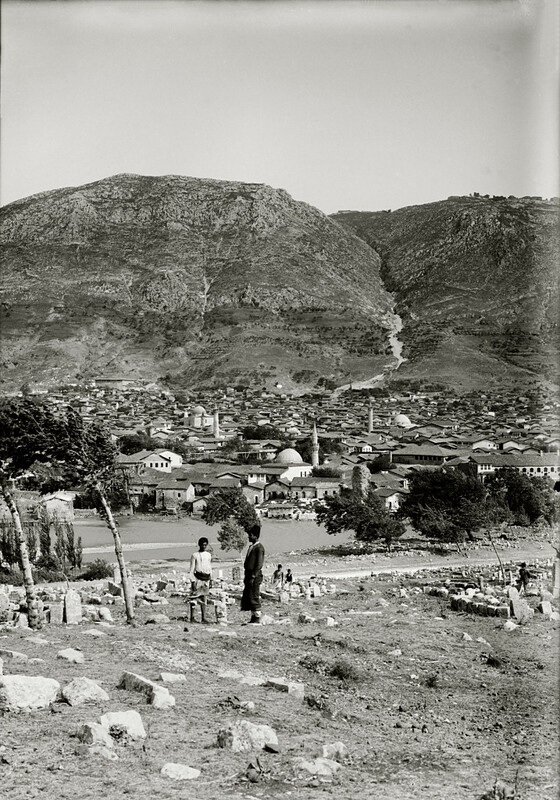 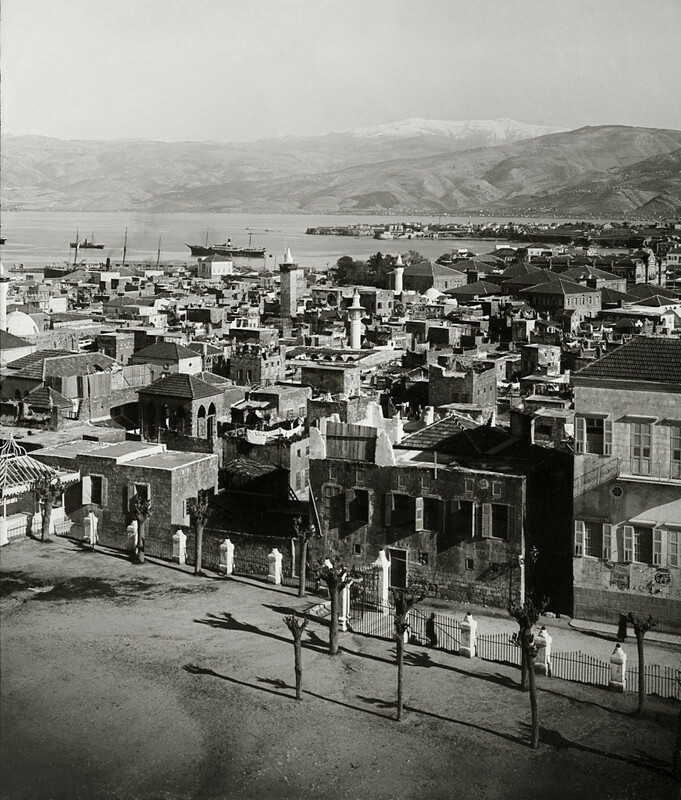 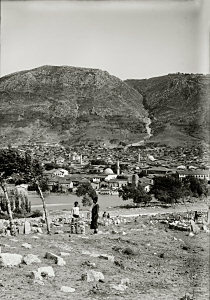 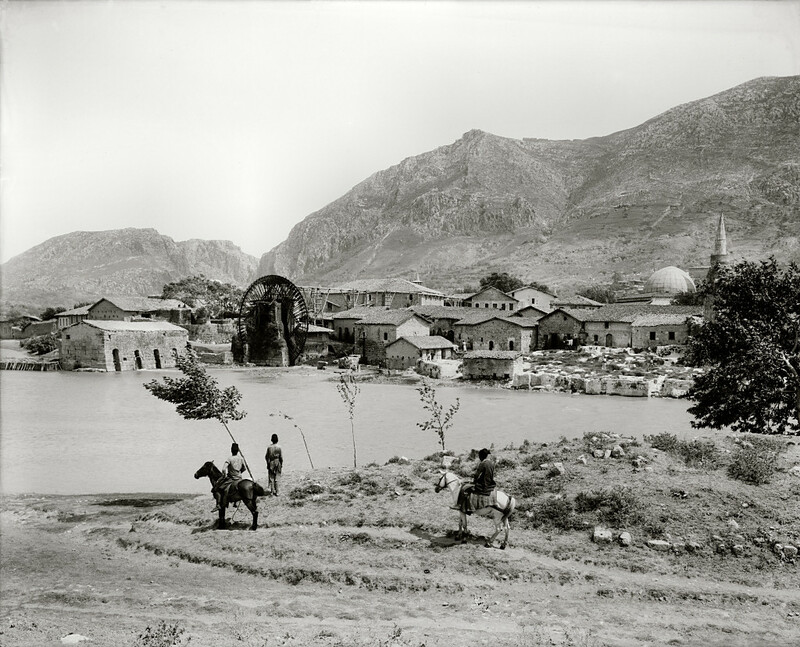 Founded in 1881 by Horatio Spafford (author of the famous hymn, It is Well With My Soul), the American Colony in Jerusalem operated a thriving photographic enterprise for almost four decades. 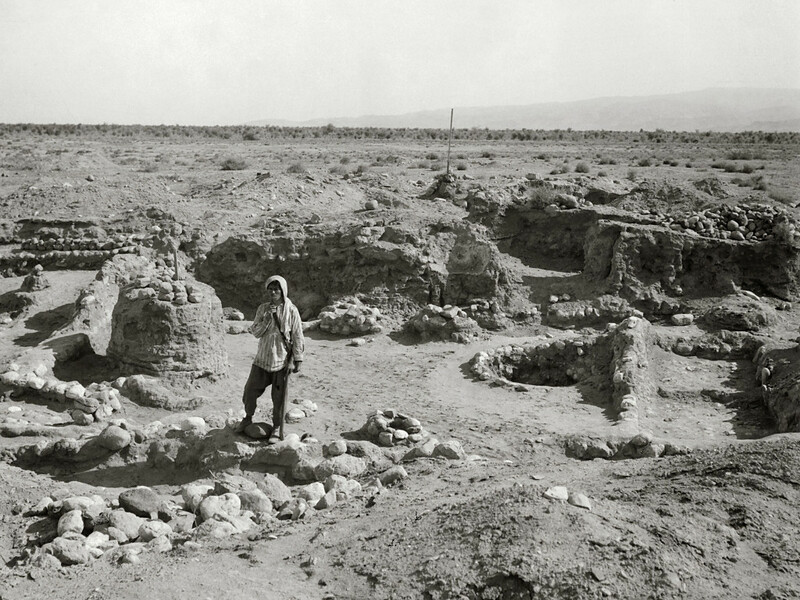 Their images document the land and its people, with a special emphasis on biblical and archaeological sites, inspirational scenes, and historic events. 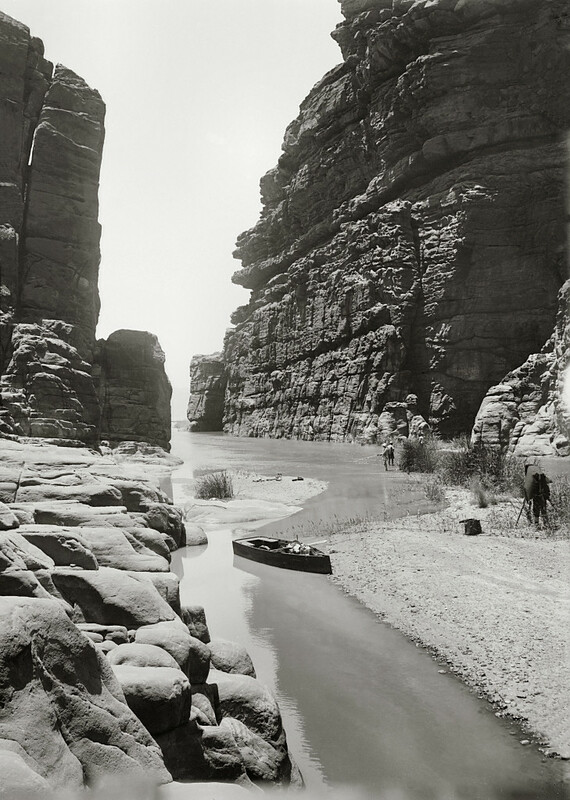 One of the photographers, G. Eric Matson, inherited the archive, adding to it his own later work through the “Matson Photo Service.” He eventually donated all the negatives to the U.S. Library of Congress, which has made them available to the public. 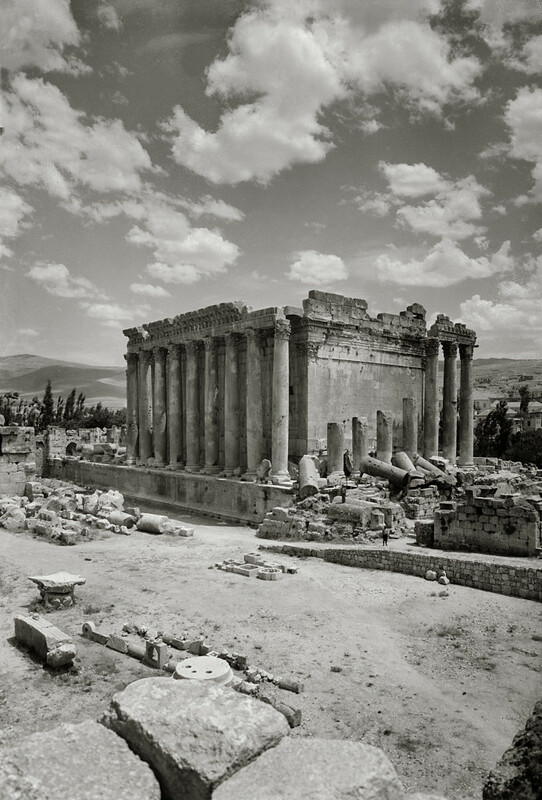 This volume includes more than 700 selected photographs of sites and scenes in the modern countries of Lebanon, Syria, and Jordan. 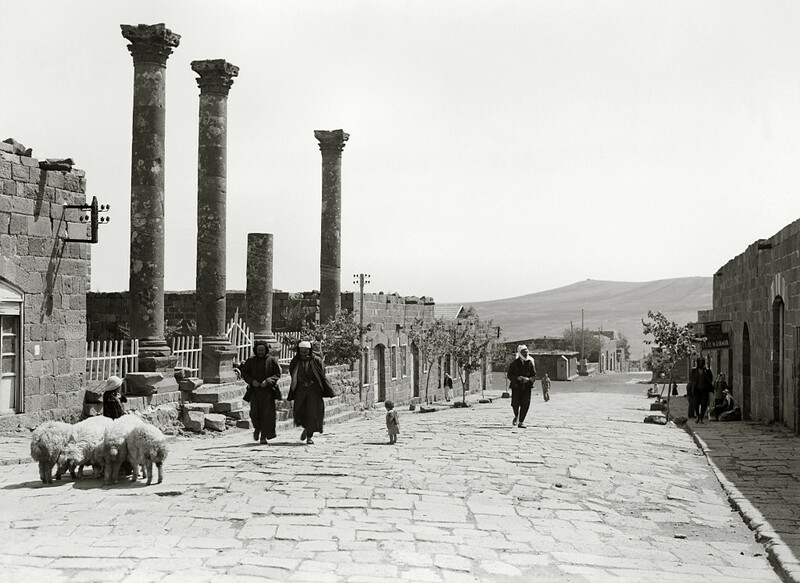 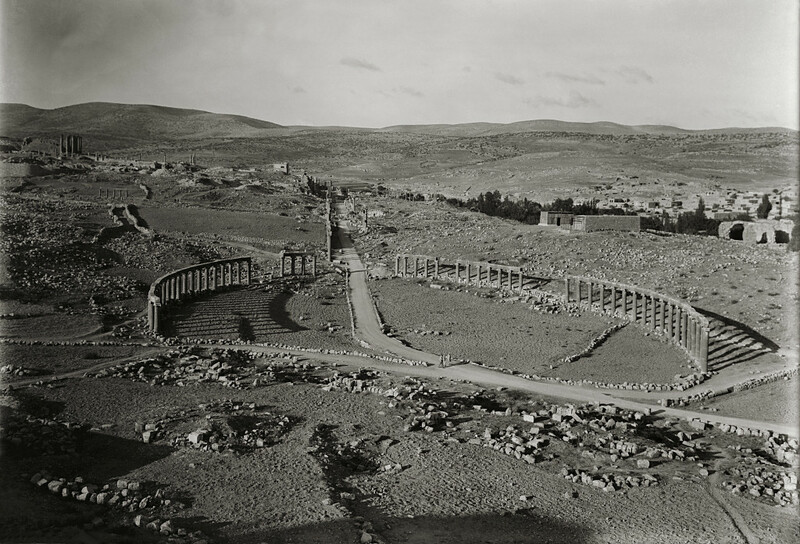 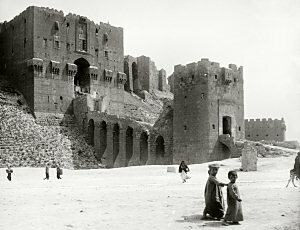 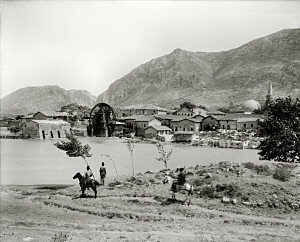 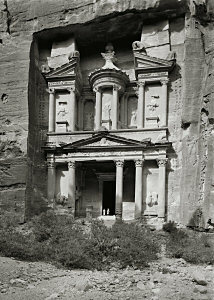 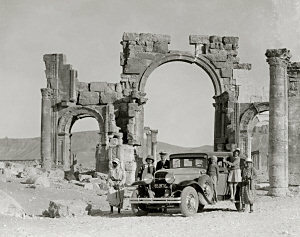 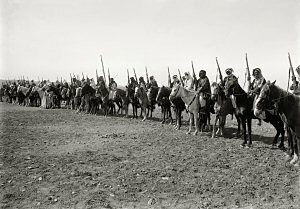 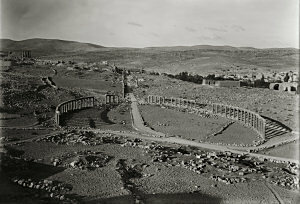 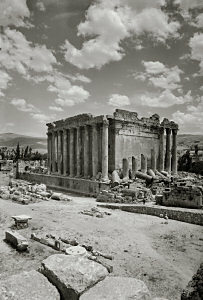 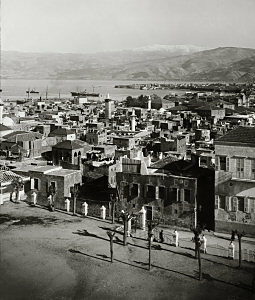 Photographs are included of Baalbek, Palmyra, Tyre, Aleppo, Damascus, Gerasa, Petra and many other locations. 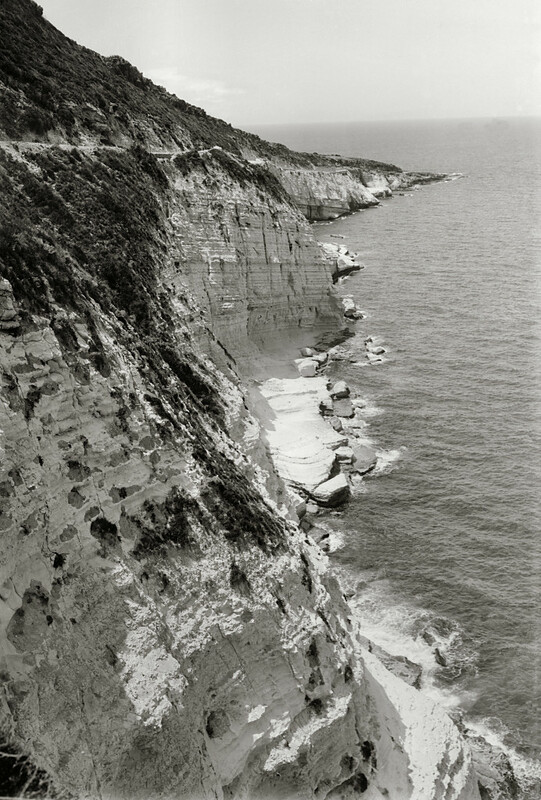 All of the images are included in pre-made PowerPoint® files for quick and easy use, as well as in high-resolution jpg format, suitable for projecting or printing. 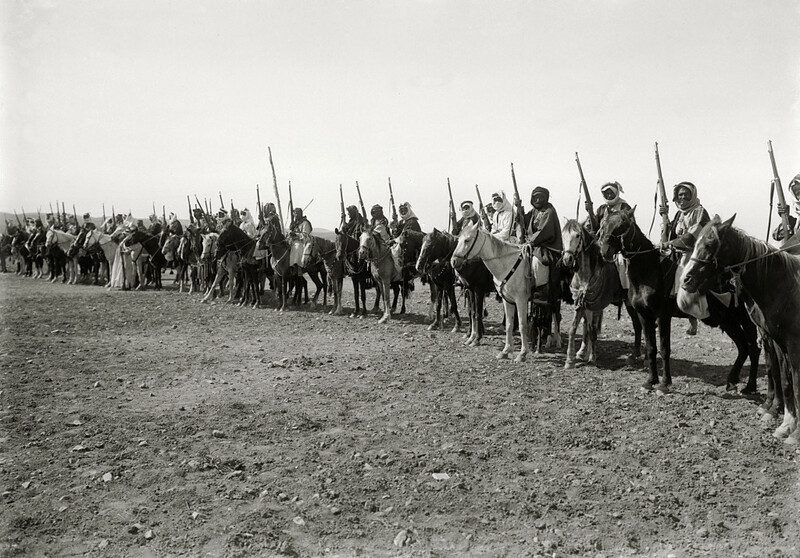 Quotations from 19th-century travelers give additional context to the photographs. Free: Download the Palmyra PowerPoint file. 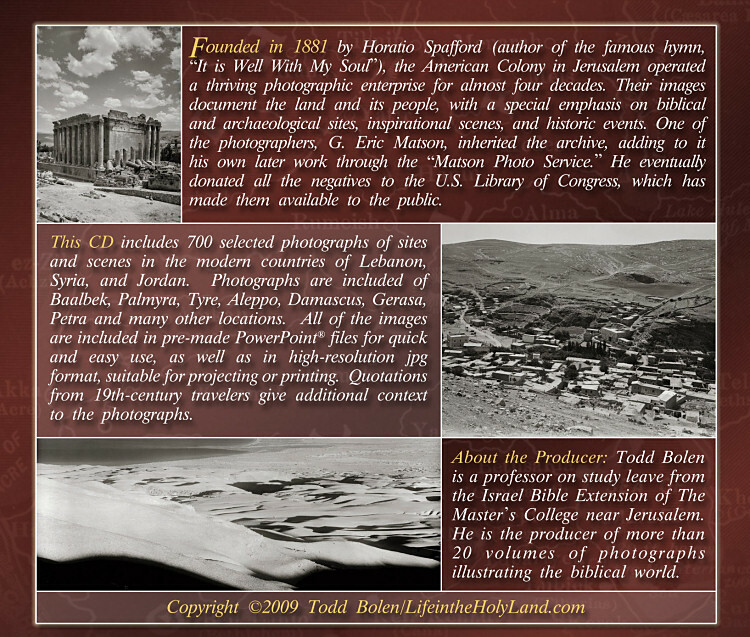 About the Producer: Dr. Todd Bolen is a Professor of Biblical Studies at The Master’s University. He lived and taught for many years at their campus near Jerusalem. He is the producer of more than 45 volumes of photographs illustrating the biblical world, including the Pictorial Library of Bible Lands and the Photo Companion to the Bible. 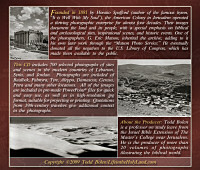 Or buy the complete 8-volume set for $189 $99.